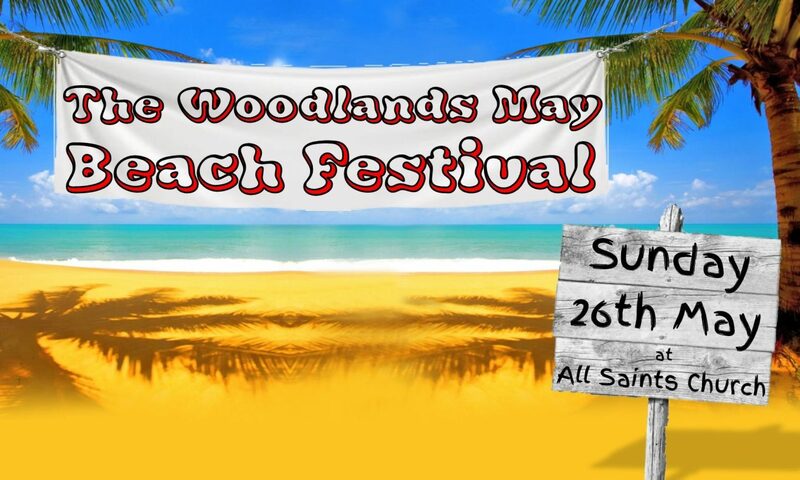 Welcome to the Woodlands May Beach Festival 2019. We’ve already got the puppets of Micah’s Gang and a whole host of stalls confirmed for the festival. We’ll keep adding more details here! But put the date in your diary – get your flip flops and knotted hankies ready. It’s going to be a beach! !